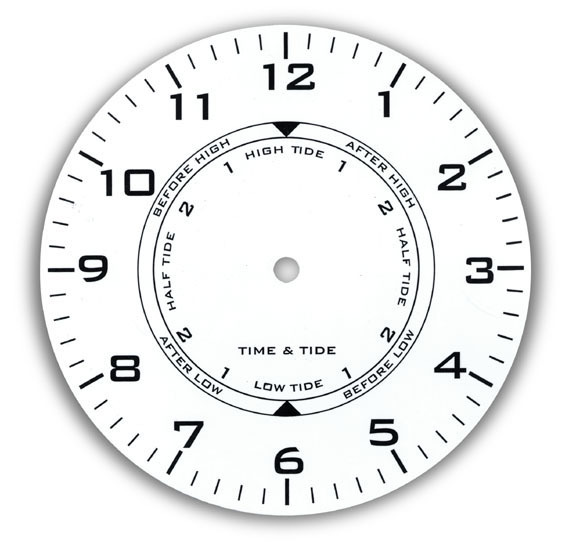 Clock Dials and Tide Clock Dials are fashioned from durable yet attractive rigid aluminum or plastic. Note: If dials are coated with protective film, remove before installing. Ready To Decorate Pine. Clustered Balloons Design with Rounded Edge. 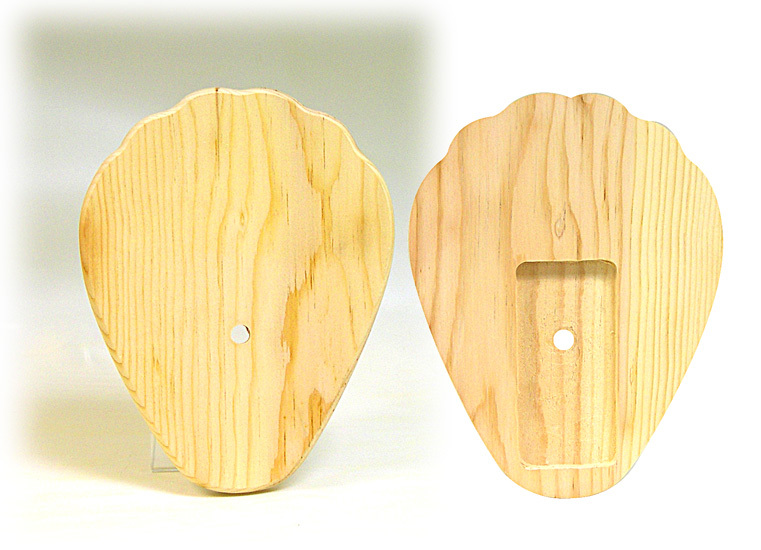 Measures 10-3/4"H x 8-1/4"W x 3/4" Thick. Clock space on back is 2-5/8"W x 5-1/2"H x 3/8" Thick. 1/2" round shaft hole. Hanger not included. (A) Clock Dial, Classic Arabic, 6" Dia. 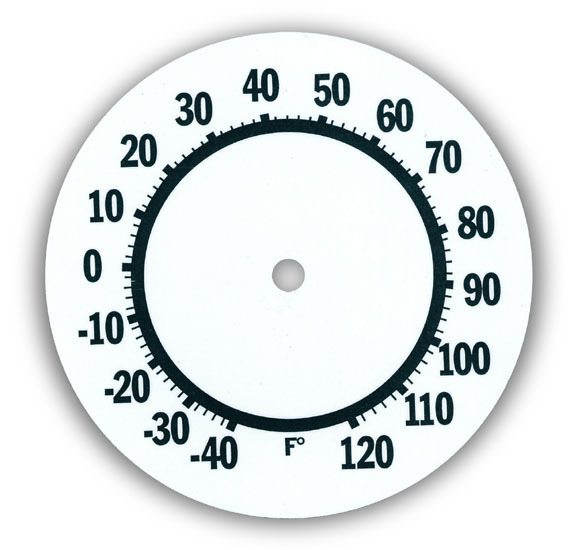 (B) Dial for Tide Movement - 4-1/4" Dia.